The exhibits will include the SP Concept SUV, and the portfolio-only flagship, the Kia Stinger. Kia Motors has been prepping its India entry for a while now. The Korean car maker has been setting up shop in India since last year, and at Auto Expo 2018, the company will have a line of exhibits prior to going on sale with its portfolio. The highlight of its show, however, will not be pertaining to the mid-market target audience that Kia wants to primarily sell its cars to. Set to be revealed on February 7, Kia's pre-India show buzz will begin with a special entrant - the SP Concept SUV. 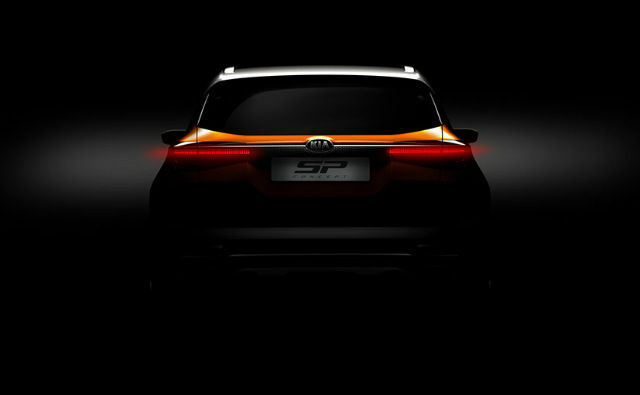 The Kia SP Concept will be showcased alongside 16 other cars of its global portfolio, and the company is putting a lot of emphasis on the concept being tuned to the Indian car buyer's taste buds. 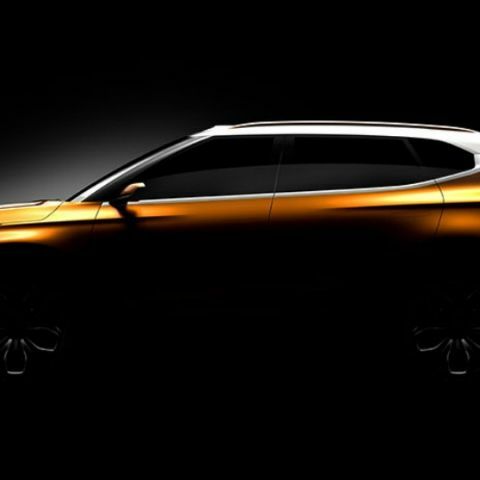 From the teaser images, the SUV concept appears to have a bold body line, which may translate into substantial road presence if the concept design does carry into the production model. Alongside, the SP Concept also falls in line with the new trend of 'coupe-like roof lines' on SUVs that is proving to be quite popular in India, the proof of which we will only see when Kia begins selling its cars in India onward of 2019. While the SP Concept will see the light of day in India some time in future, one car that is certainly off India's charts is the Kia Stinger. The premium performance sedan qualifies as the company's flagship, and while the company does not have plans to bring it to India for business reasons, it will still make an appearance at Kia's stands at the 2018 Auto Expo. The Kia Stinger falls in the same league as the BMW 3 series, Mercedes-Benz C-Class, Jaguar XE and Volvo S60, but owing to the fact that it will be a CBU if imported to India (and the massive range of taxes that it will attract), the Stinger will only serve as the face of what Kia has on offer globally. While that may not be strictly relevant for India, it is certainly heartening to see an acclaimed performance sedan being shown on the Indian roads, and is a strong mark of Kia's intentions in India. Kia will also show its line of hybrid and electric cars in a bid to up the ante in terms of in-car technologies on show at the 2018 Auto Expo. Also on show will be popular Kia entrants like the Kia Rio and Kia Picanto, which will be a part of the 16-car lineup that Kia is bringing to India. With such an exhaustive lineup, Kia is set to be a key exhibitor at the 2018 Auto Expo, which kicks off with media days from February 7, 2018.